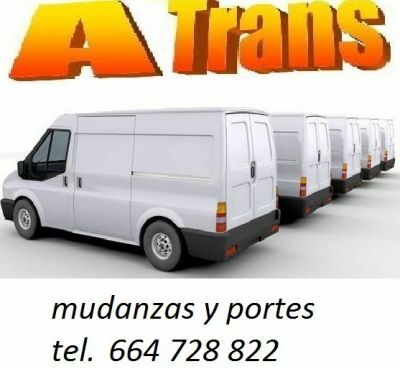 SERVICIOS ECONOMICOS EN MUDANZAS Y TRANSPORTES EN BARCELONA.628996115. 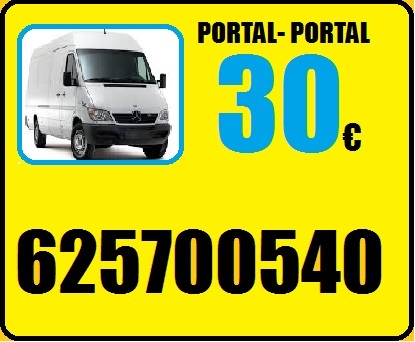 SERVICIOS PROFESIONALES DE TRANSPORTES,MUDANZAS Y MINIMUDANZAS A NIVEL LOCAL,NACIONAL E INTERNACIONAL. 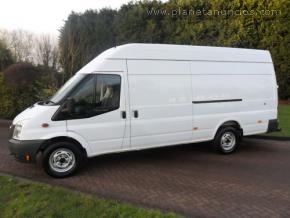 LE OFRECEMOS UNA FLOTA VARIADA DE VEHICULOS DE GRAN CAPACIDAD PARA PODER CUBRIR LA NECESIDAD DE NUESTROS CLIENTES. 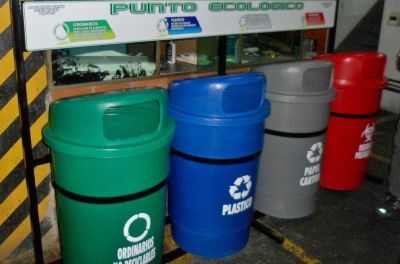 CONTAMOS CON MATERIAL DE EMBALAJE DE EXELENTE CALIDAD PARA PODER GARANTIZAR LA INTEGRIDAD DE LA MERCANCIA QUE TRANSPORTAMOS. 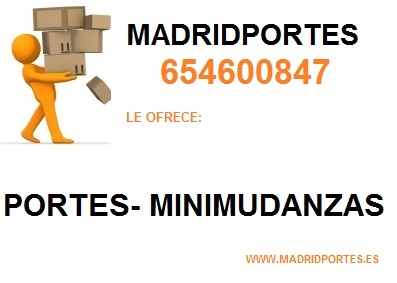 LE OFRECEMOS EL SERVICIO DE MONTAJE Y DESMONTAJE DE CUALQUIER TIPO DE MUEBLE GARANTIZANDOLE CALIDAD PRESICION Y RAPIDES. NUESTRO PERSONAL CUENTA CON AMPLIA EXPERIENCIA EN EL OFICIO Y CON EXELENTES HERRAMIENTAS PARA FACILITAR EL TRABAJO Y ASI AHORRARLE TIEMPO Y DINERO. 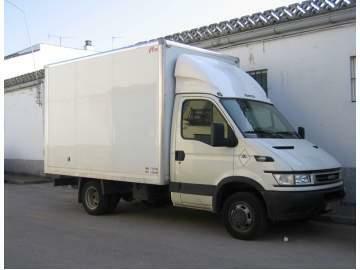 VACIADO Y DESALOJO DE PISOS,CASAS,TRASTEROS.OFICINAS,NAVES INDUSTRIALES,E.T.C. TODO EL MATERIAL SE DEPOSITA EN PUNTO VERDE,DEIXALLERIAS O VERTEDEROS AUTORIZADOS POR EL ALLUNTAMIENTO O LA AUTORIDAD COMPETENTE. 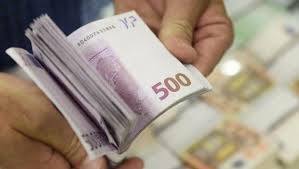 PRECIOS JUSTOS,REALES Y MUY ECONOMICOS. PRESUPUESTOS SIN COMPROMISO AL 628996115.